A Hartford Police sergeant who told a group of men he was "trigger happy" during an investigation in August, has been demoted. 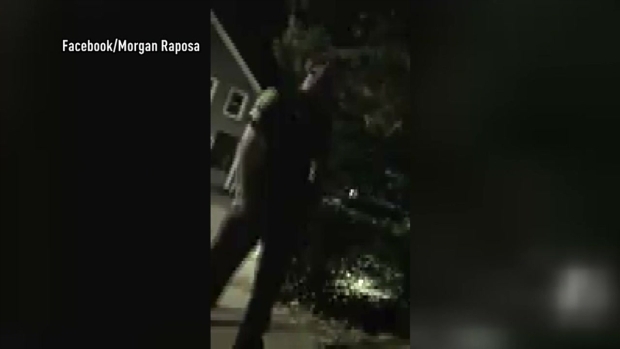 A Hartford police officer who was recorded on video warning a group of young people not to flee or fight because he was "trigger happy" has been demoted and faces a disciplinary process that could lead to a suspension or his firing. Barone had no comment for NBC Connecticut Thursday, and his union representative at the Hartford Police Department has yet to respond to our request for comment. A Facebook video that surfaced showed Barone telling a group he stopped last month that if they tried to flee, he's a "little trigger happy" and added he gets paid overtime if he has to shoot someone. Church leaders were shown new video last week from the same incident in question and Hartford police released the new clips Thursday. Barone can be heard saying, “Let me let you in a little secret. I was (expletive) you before. When you shoot somebody you get no OT. My base salary, I’m going to make double this year. I would lose $70,000 if I shot somebody. I’m not (expletive) shooting anybody unless I have to. That means I got to sell my cars move from my nice house cuz’ that’s $70 grand less make a year. “I acknowledge we can do better. I take responsibility for that,” Chief Rosado told NBC Connecticut. Rosado stated he was concerned and frustrated, adding “the words he used were inappropriate, no doubt about it.” Rosado wants to ask the public to remember that one bad day does not define the department, the majority of which Rosado adds don’t have disciplinary video. “I made the decision he did not exhibit the traits of a good supervisor, so therefore I made that action,” Rosado said. An internal affairs report found Barone’s conduct discredited the Hartford Police Department, and that he violated the code of conduct and had a discourteous attitude. 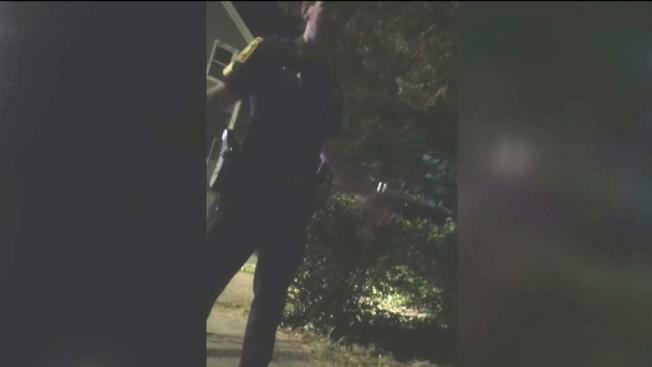 A Hartford police officer has been placed on administrative leave and an internal investigation is underway after he allegedly was recorded telling people he was “trigger happy” and warned them not to run or fight, according to police. 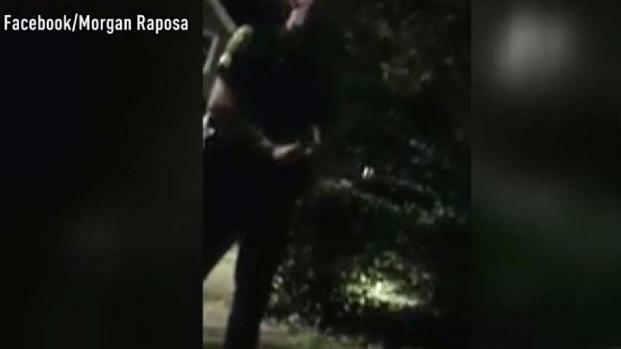 Rashawn Johnson, the person who took the videos, previously spoke with NBC Connecticut about the incident. Johnson was issued a summons for trespassing. Some local and community leaders are calling on Chief Rosado to fire Barone and drop the trespassing charges against the Johnson and the others that were on Heath Street the night in question. “We are demanding at this moment that the charges be dropped today for Mr. Johnson. His life was threatened. This whole thing was completely unnecessary,” Reverend AJ Johnson with Christian Activities Council told NBC Connecticut. Mayor Luke Bronin said he thinks the new videos will be as “distressing and disturbing” to many people in the community as it is to him. “The additional video I think many will find, as I personally have found, that some of the comments made by Sgt. Barone, while not threatening in the same way as the comment ‘trigger happy’ was threatening, were in some ways as disturbing if not more disturbing to hear from a Hartford police officer,“ Hartford Mayor Luke Bronin said. Bronin said during a media briefing Thursday that an officer is entitled to a hearing process before there is a termination or unpaid suspension and that process will now begin. “All those options are all on the table,” Bronin said. The hearing for Barone to answer the charges and determine his future is September 11, 2018.